July 2012 - Hello! Welcome to my blog! Ever tasted a bread with a bland spread and you wished you had more flavor? Well last July 24 during the launch of their new line, we were treated to a new kind of McCormick. The McCormick Bread Spreads! 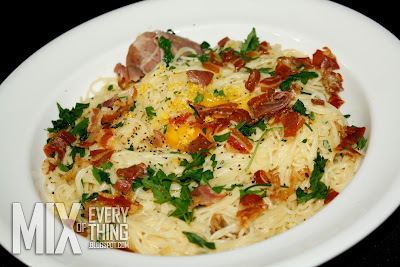 The solution to all your bland dishes and it comes with 3 exciting flavors - Garlic, Herb Parmesan and Pesto. 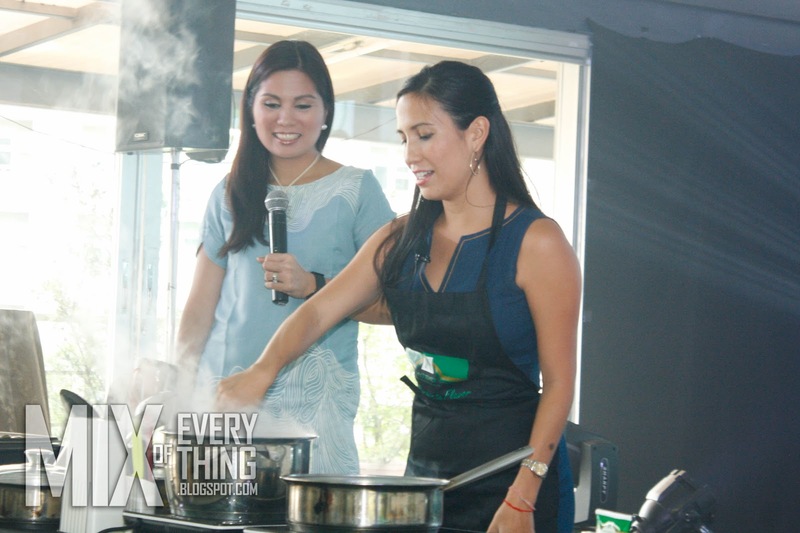 During the event, the beautiful chef Stephanie Zubiri demonstrated the versatility of the product by creating three dishes using the McCormick Bread Spreads. 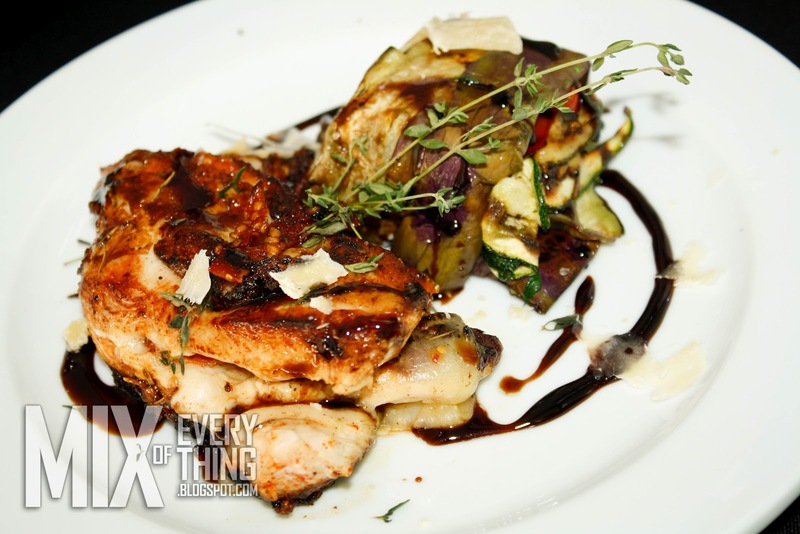 She prepared a Pesto Orange Balsamic Salad Dressing, Garlic Herb Lemon Zest Carbonara, and Grilled Stuffed Chicken Breast with Roasted Veggie Millefeuille. 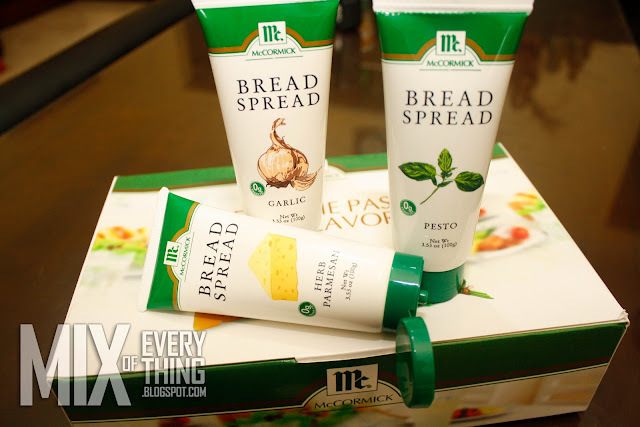 The McCormick Bread Spreads are as versatile as can be. They are perfect solo, simply spread on bread or crackers or served as a dip with chips. 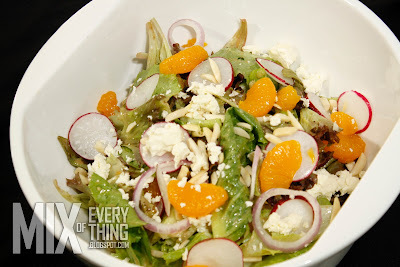 They are also great when paired with a variety of foods from salads to pastas to main dishes. You can be as adventurous as you want! What's good about the bread spreads is they have 0g trans fat and come in no-mess squeezable tubes. Bring them with you anytime, anywhere not worrying about spills or messes. 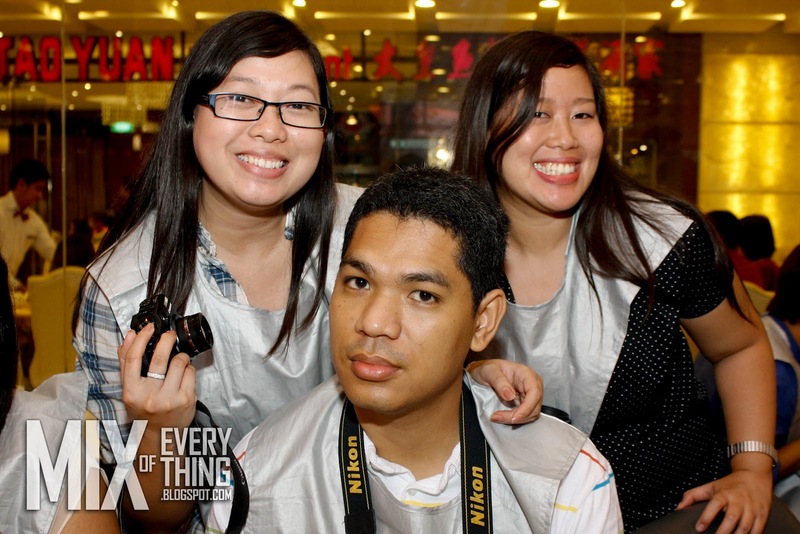 These tubes are perfect to bring to the office, take to picnics, and even include in kids' baon bags. 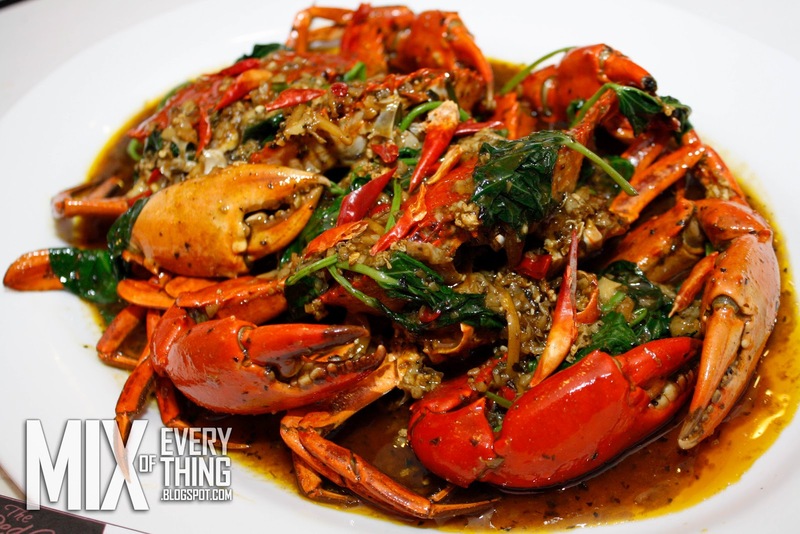 This is sure a delight to the taste buds of all mommies, kids and foodies out there. With the introduction of this latest line of products, McCormick continues to bring passion to flavor. 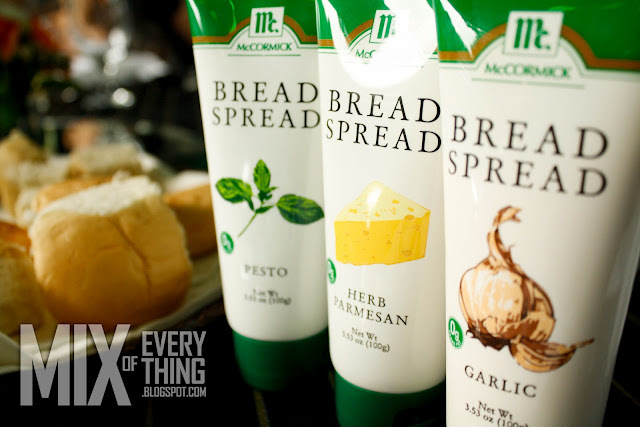 Look for the new McCormick Bread Spreads at your neighborhood supermarkets and put an end to bland. 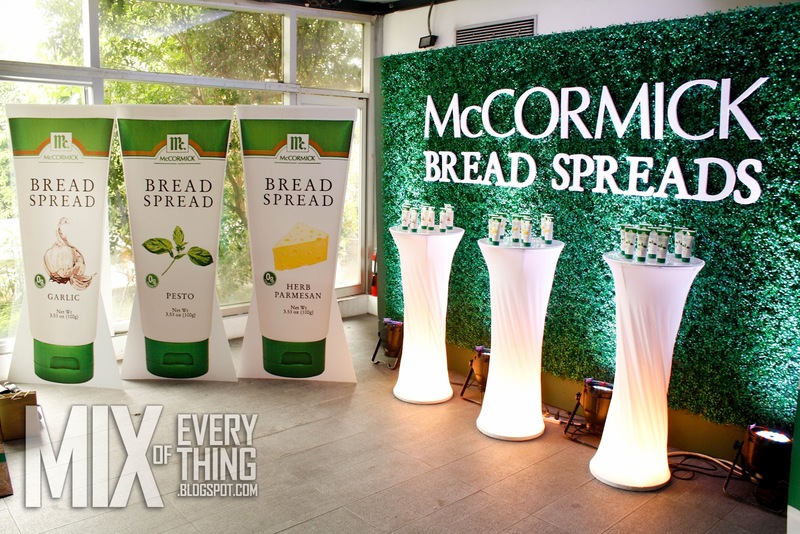 Thanks McCormick for these spreads! 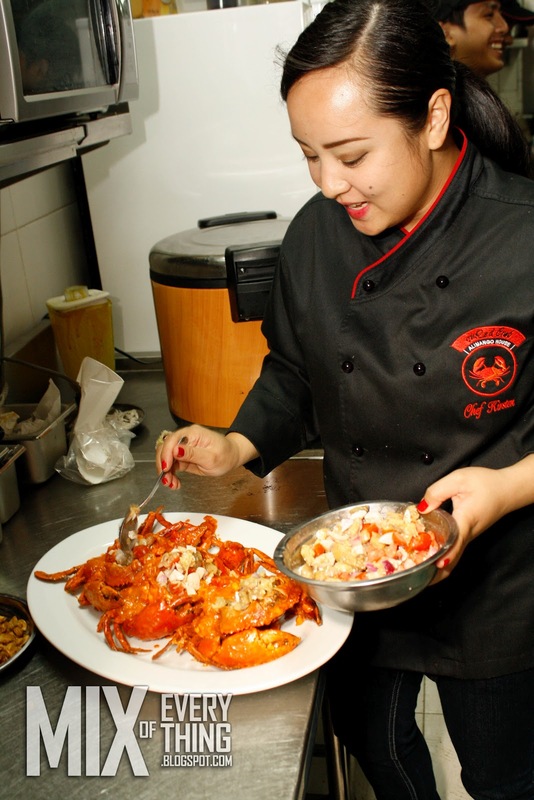 To know more about McCormick and McCormick products, visit www.mccormick.com.ph and www.facebook.com/friendsandflavor. For delicious recipes, go to McCormick Flavor HQ at apps.facebook.com/flavorhq or mobile.mccormick.com.ph. 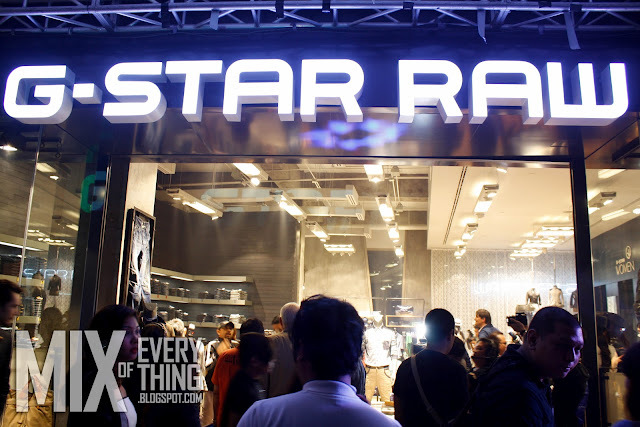 G-Star Raw now open in Manila! Denim sure has been around for so long. Trends come and go but the denim has always been one of the top fashion pieces of celebrities and basically everyone else. G-Star Raw has just officially launched and open their first store here in the Philippines. 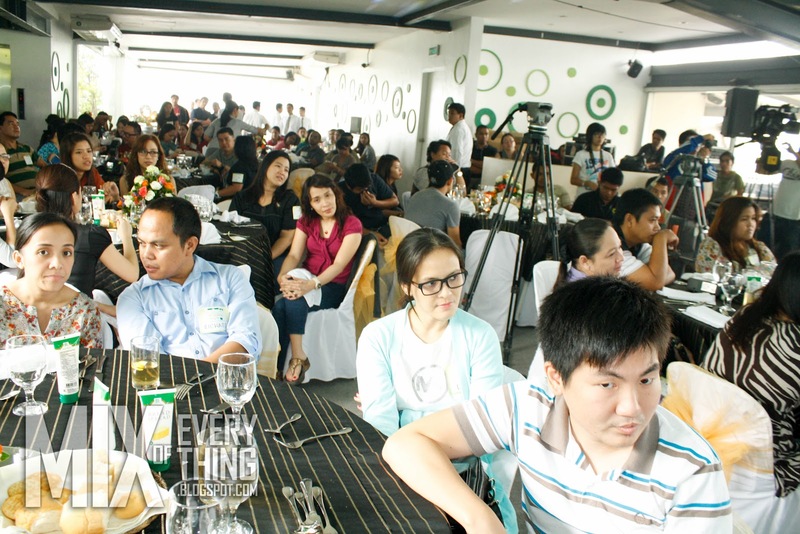 Was invited to their launch with other media and some celebrities who graced the event. I carefully browsed the store and checked out their merchandise. Yes, it's a little pricey than most jeans and a little over my budget. But there's nothing impossible with a little saving up. 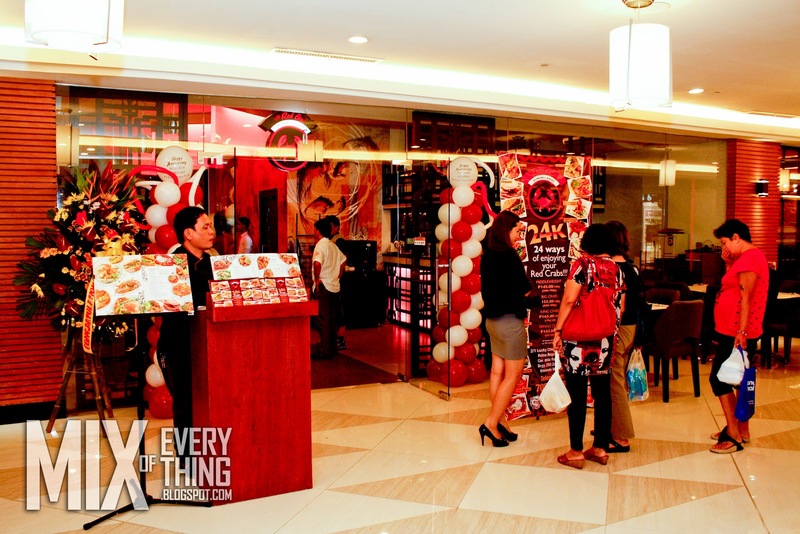 Inside the store, you can feel the vibe of this hip, trendy and edgy brand. G-Star Raw is a Dutch brand responsible for the world's first 3D Denim, along with the the rest is history. Check out my previous post here. The roughness and rawness of the jeans is captivating and has this distinct style. G-Star is indeed the denim of time, both alternative and traditional. Futuristic and cautious. Along with their official opening, they presented their 5 Philippine brand ambassadors who are the country's hippest and trendsetters who are always at the forefront of local fashion scene. 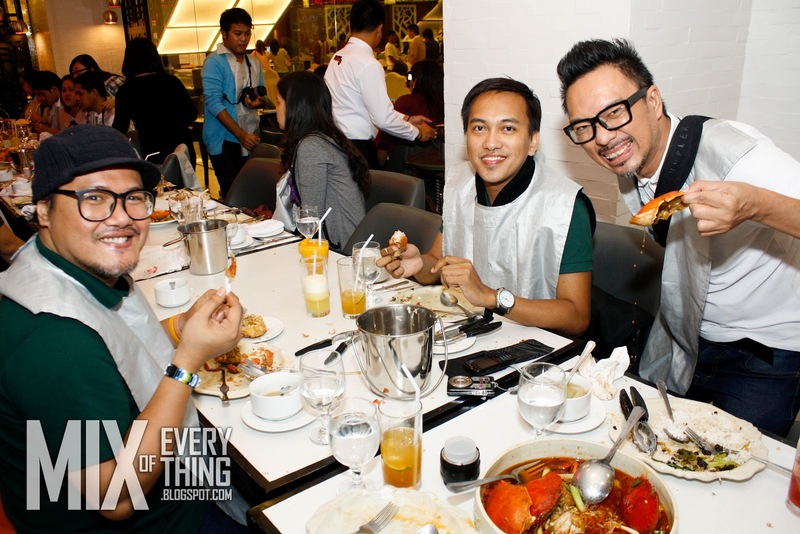 Made up of a crew of some of Manila’s most recognizable faces in the modeling, fashion, film, and music scene, G-Star Raw’s Philippine brand ambassadors include Sanya Smith, Mike Concepcion, Gian Romano, Pauline Prieto & Sid Maderazo, with their unique sense of style, have captured the eye of G-Star Raw. G-Star Raw may be defined as something else, but what place it higher that other denim brands out there, is one's personal sense of style and attitude that make the wearer of G-Star Raw come out as edgy and chic. 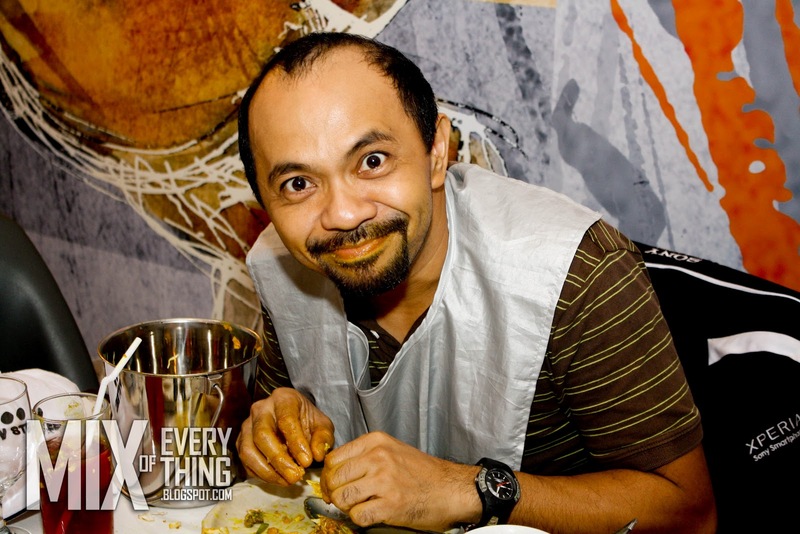 The host Borgy Manotoc. 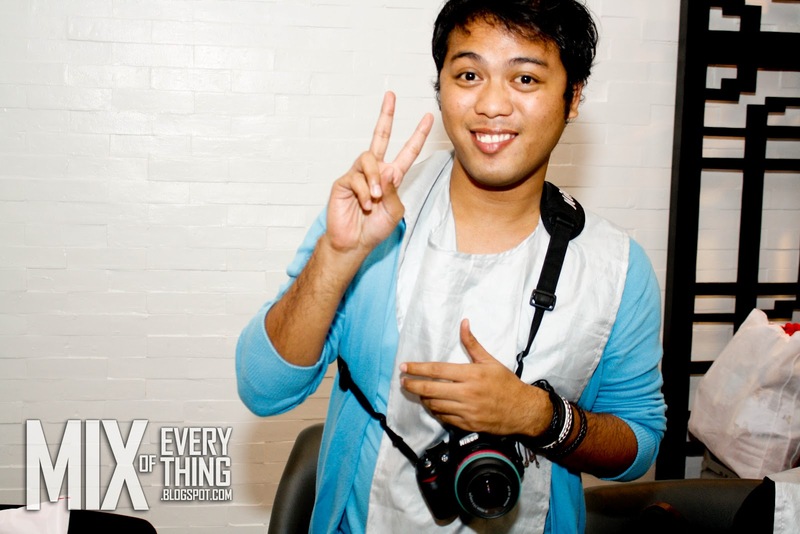 I always bump into the ever so friendly Robby Carmona. - Party Soon! I forgot her name. One of their models there. If you want more photos, click on this link. 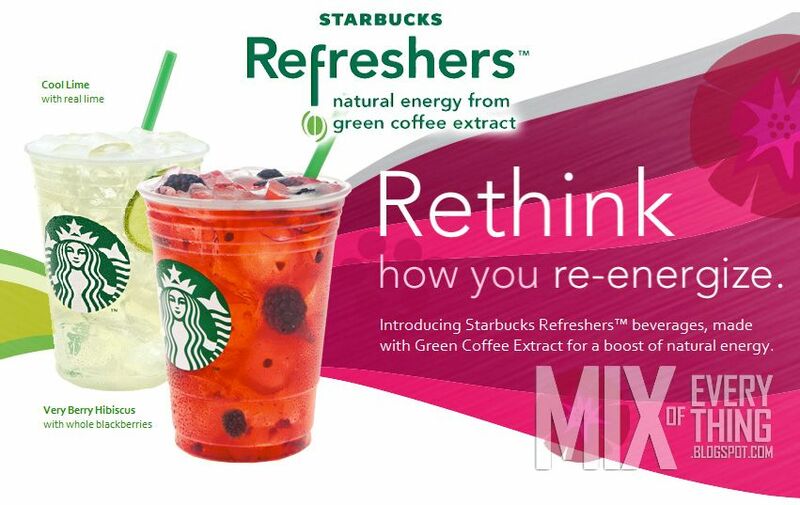 Starbucks is excited to introduce a new innovation from green coffee extract with Starbucks Refreshers™ Beverages. Staring July 31, immerse yourself to these refreshing beverages! So what is about the new Starbucks Refreshers™ Beverages? 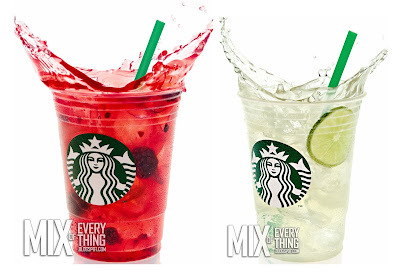 To start off, these beverages contain green coffee extract – a source of caffeine that will revitalize your day. Green coffee extract is an entirely new way to experience coffee – one that tastes nothing like coffee and It’s a source of caffeine from green, unroasted high-quality arabica coffee beans. 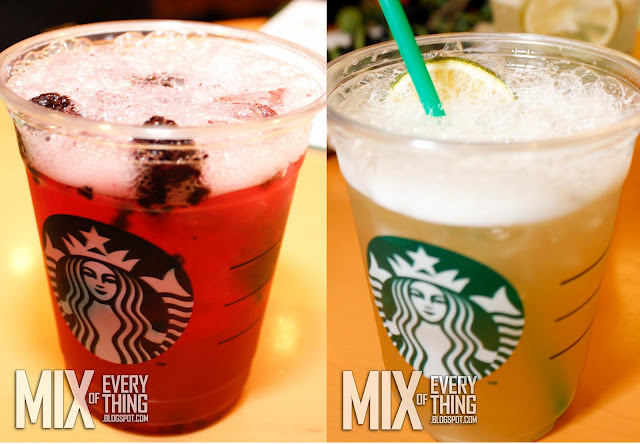 These new and unique line of thirst-quenching beverages pair exceptionally well with food, Starbucks Refreshers™ Beverages come in two delicious flavors – Very Berry Hibiscus and Cool Lime. My first time trying the drinks, I went for the Cool Lime... Cool yes, limey yes, and you can get a hint of the coffee taste in it. It is there... It was ok and I can live with it. It was refreshing indeed and it was a new sensation in my mouth. As I sipped more into it, the level of the beverage goes down without me really noticing it. Starbucks also have an on-going Refreshment Tumbler Offer offer from July 31-September 10, 2012. 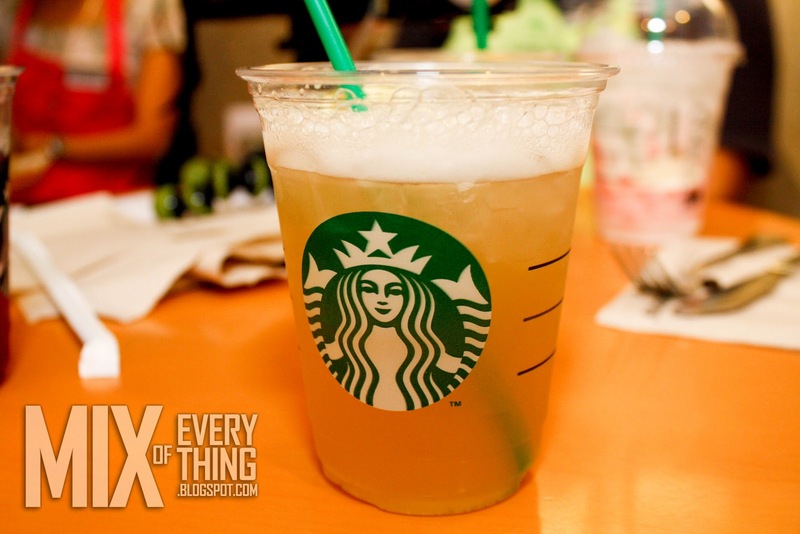 Get a free Tall Starbucks® Refreshers™ Beverage for every purchase of 16 oz. Customizable Cold Cup Tumblers (with flat lid and dome lid). 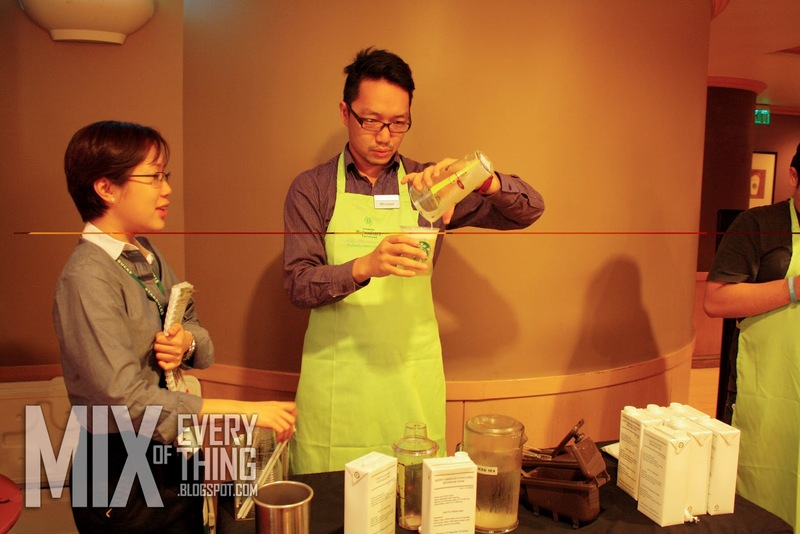 There's me mixing my Cool Lime. :) sooo easy! 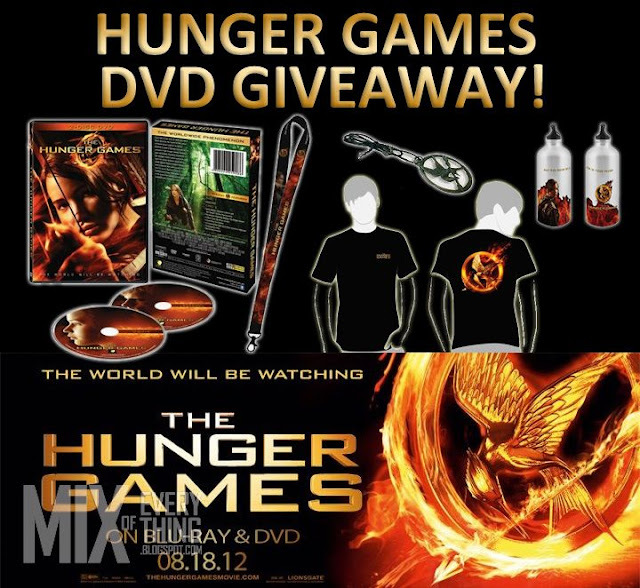 The HUNGER GAMES DVD GIVEAWAY! ODDS are definitely in YOUR FAVOR now. With the upcoming release of THE HUNGER GAMES Blu- Ray and DVD on August 18th, C-Interactive and mixofeverything.net is giving away these awesome DVDs with premium items! Being one of the most anticipated video releases, and C-Interactive Digital Entertainment sure did made sure that it will truly be worth it. Exclusive and limited edition Hunger Games items, like the fashionable Mocking jay Pendant and a really neat functional cube will be bundled to the first purchases of Blu-Ray and DVD. 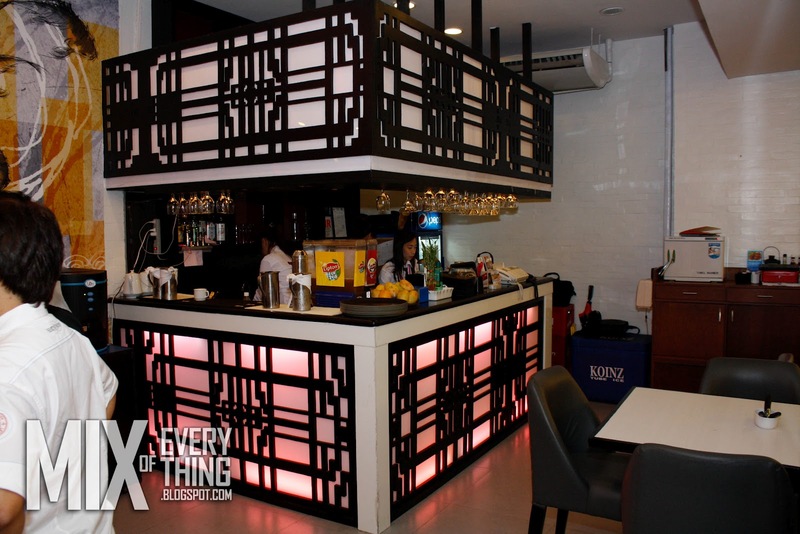 Incredibly, you will get all these at only Php 1,995.00 and Php 1,595.00 respectively. Check out previous post about it here. 1. 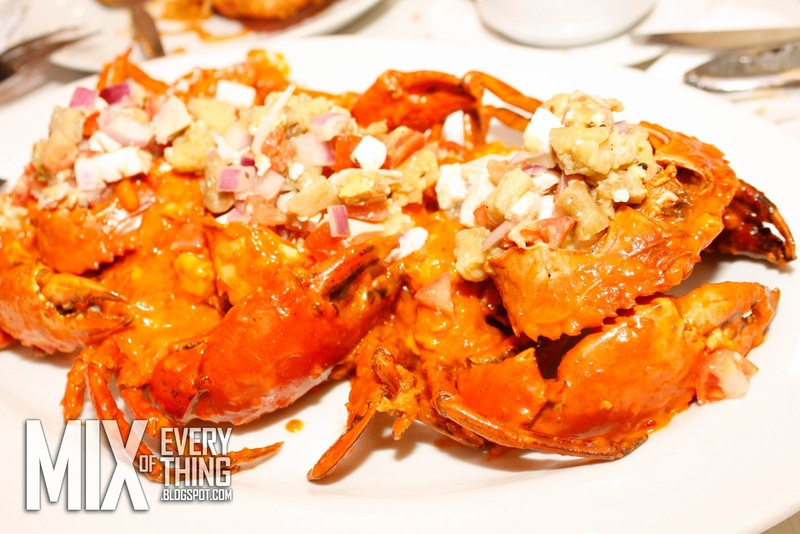 Promo starts July 30-August 18, 2012 and is open to all Metro Manila residents. 2. Make sure you have a Twitter and Facebook account. 4. 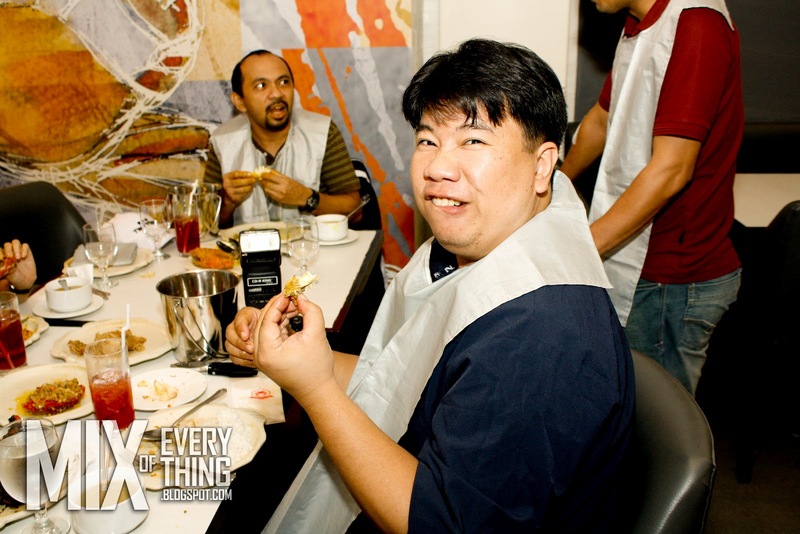 Winners must pick up their prize in Makati area. The Hunger Games is about an undefined future of what is presently North America. Panem, as what the territory is called in the story, is divided into 12 districts where two teenage contestants, called Tributes, are picked to join the annual Hunger Games – a futuristic and sophisticated take on Ancient Rome’s gladiator battles. Katniss, the main protagonist, is a Tribute from District 12 and the eventual winner of the competition. Her skills, charm, story and perplexing romance with fellow District 12 Tribute, Peeta, is the focus of the novel and, of course, the movie. 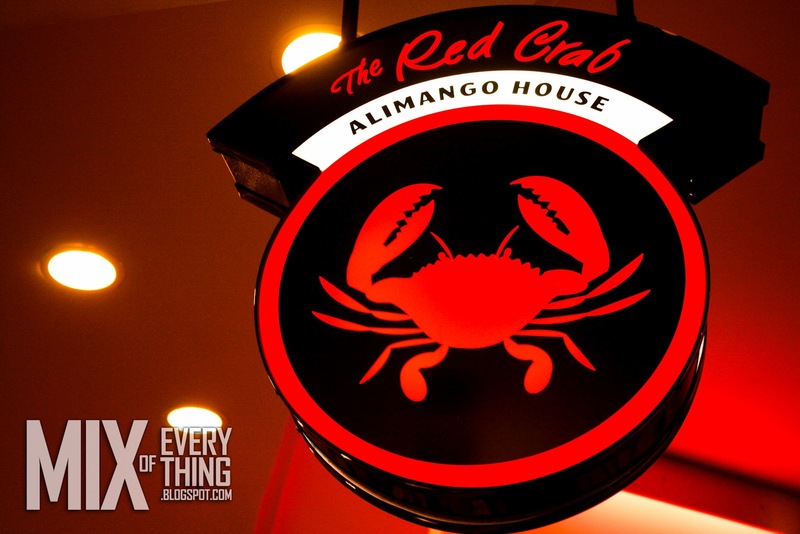 The Red Crab Alimango House. 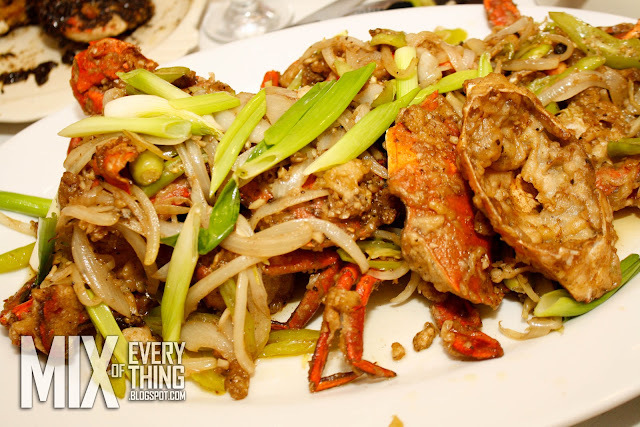 Crab at its best. Red Crab The Alimango House is known for housing the Best cooked succulent crabs that the Philippines offer. 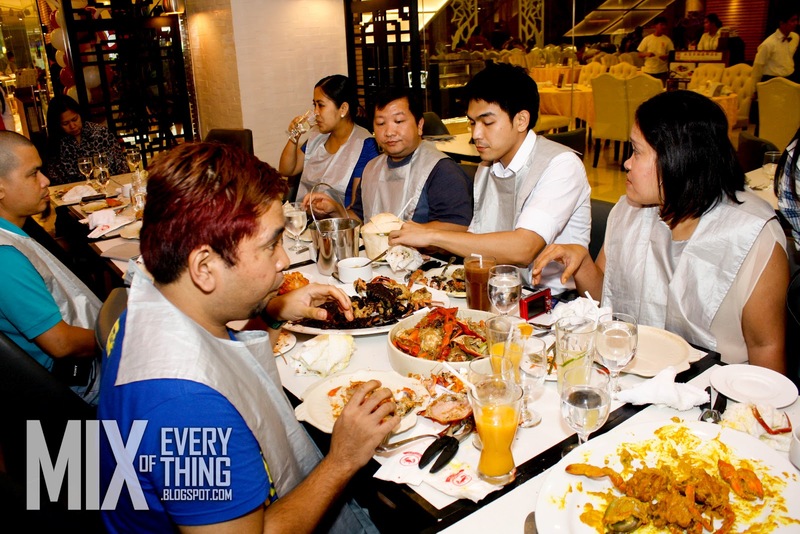 Red crab always gives us ways to enjoy our crabs and we Filipinos just can't get enough of their delicious food. I may have missed some crabs because I was a little late. But that didn't stop me and my light beer, I picked good crab parts as plate after plate of crabs came out. Too bad though, because others have taken the liberty to take the crabs even before I can take a shot at them. But hey.. I can't blame them. These crabs were so invited I would have done the same. 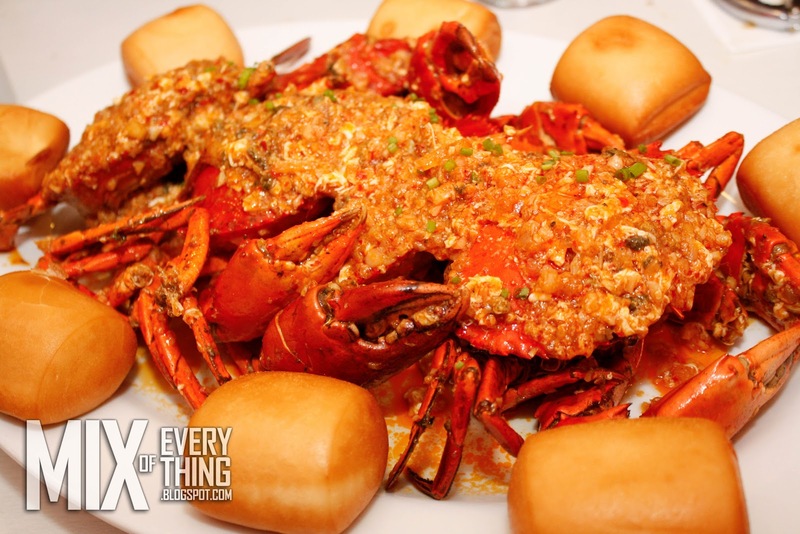 I tell you, they do have a lot of crab choices for every one. 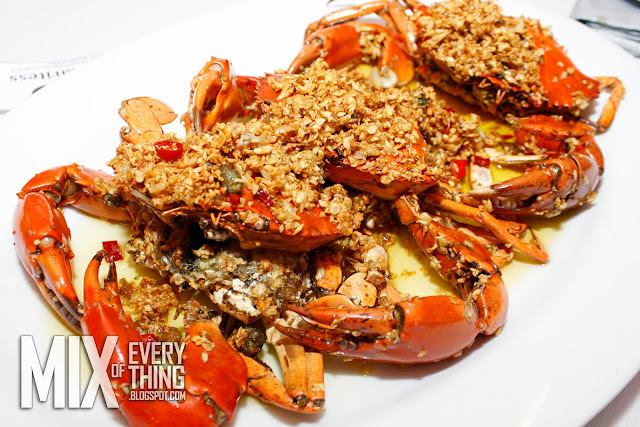 Chinese Salted Egg Crab, Crab Sotanghon, Crab Tausi Onion Crab, Thai Chili Crab, Balikbayan Crab, Crab 7 and Causeway Bay Typhoon Shelter Crab and many more!. They also have some owner and chef inspired crabs like Crab Maritess, Crab Alvarez, Crab Lilian, Fidel Pepper's Crab and the Red Crab owner's favorite the Raymund's Salt and Pepper Crab. 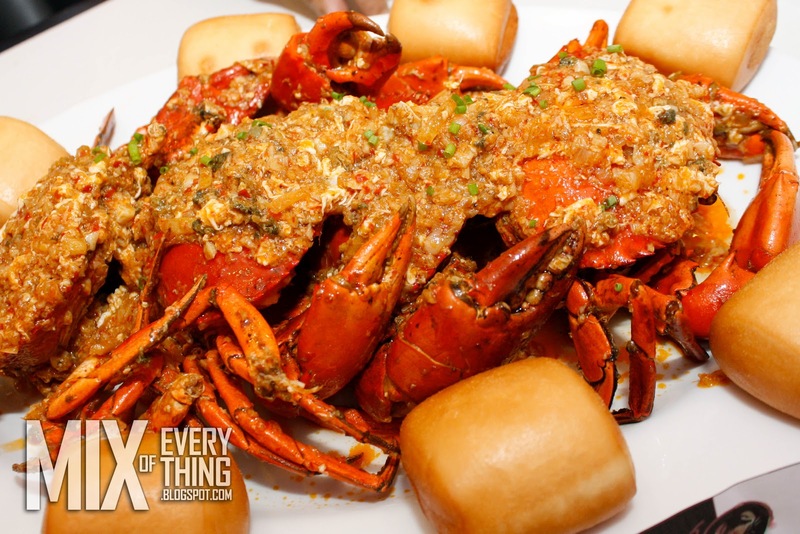 I hope they make a Mixofeverything Crab soon for me or the Myke Soon Crab. I hope they really do make one, I'll take part of the conceptualization and tasting. :) He He He. My favorite for that night? 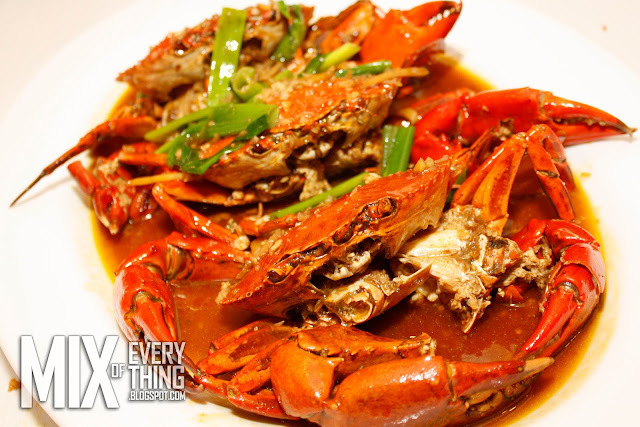 Has to be the Crab Singapura. :) Now I am in search of my next favorite. 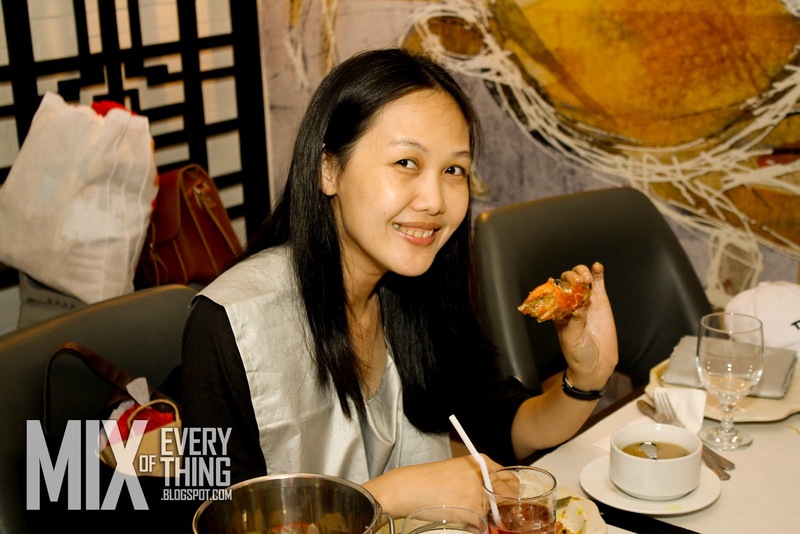 :) I do remember the time when I also dined in one of their sister company Crustasia, crab experience there was also epic. 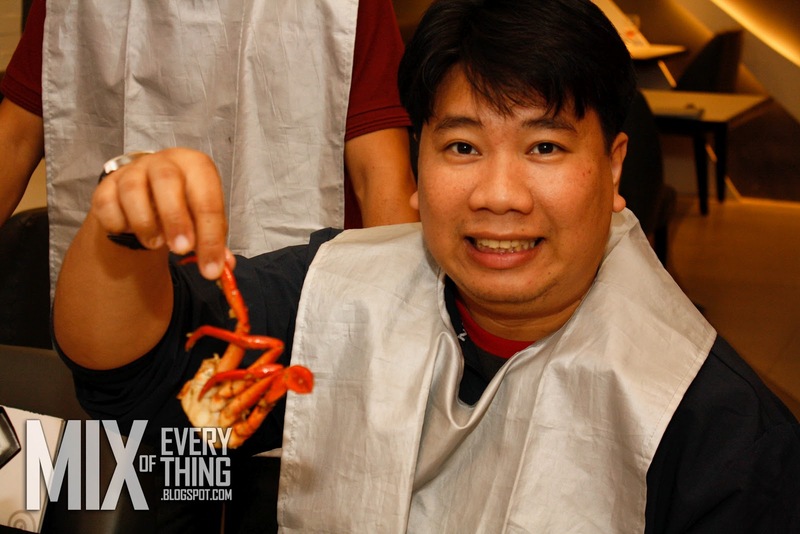 Yes, I was only able to taste a few of the crabs but I was happy with it. Now there are more reasons for me to come back to Red Crab and try their other crab dishes. 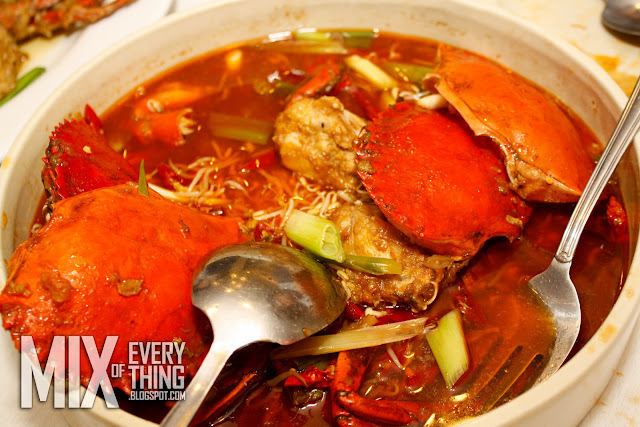 :) For me, Red Crab. Megadeth is set to rock Manila! 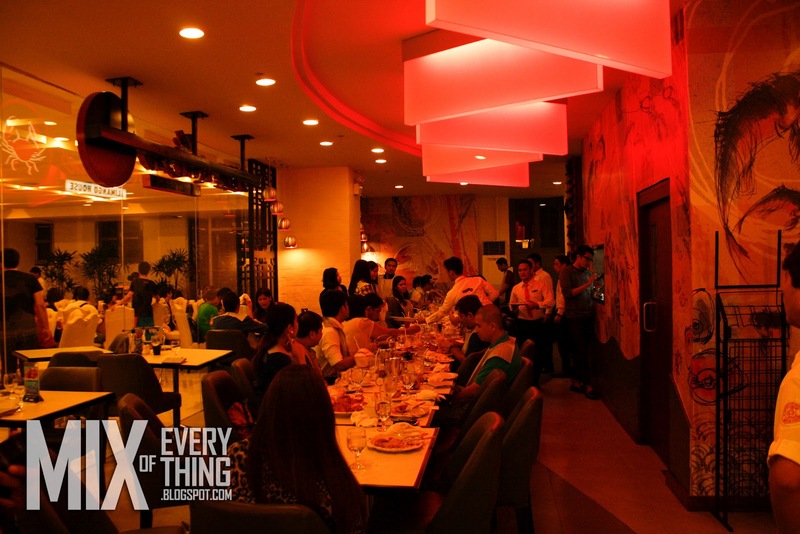 Are you ready for a Bulgogi fest at BonChon? 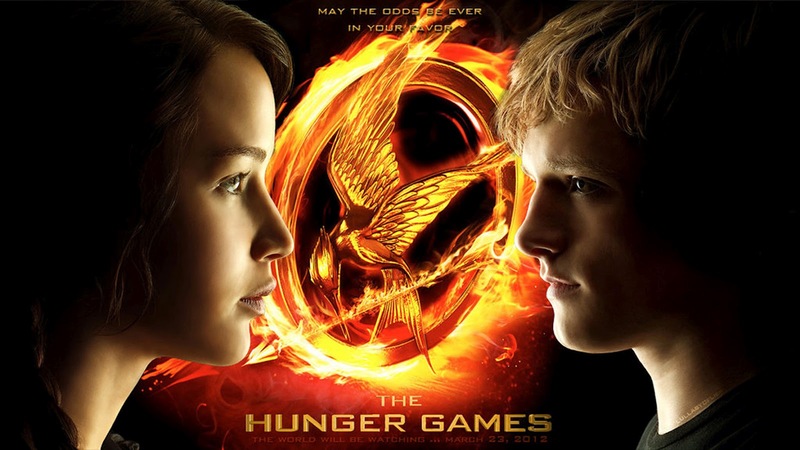 Pre-order you HUNGER GAMES BLU-RAY & DVD now! "Brave" is not your usual fairy tale movie. 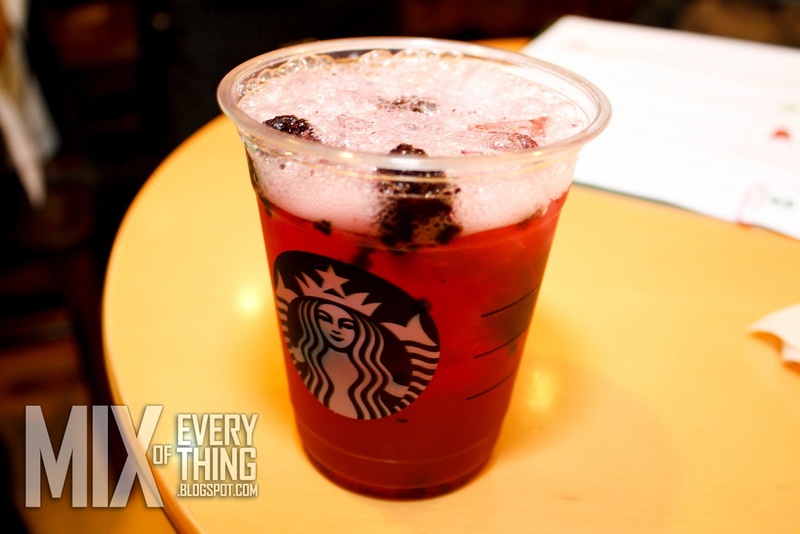 Starbucks Fresh Fruit Cup for only 95 Pesos. Real Value at Remington Hotel and other freebies!